8: Are There Tax Consequences from a Florida Short Sale? This is the 8th tip of “10 Questions You Should Ask About Florida Short Sales” eBook, which is available as a FREE download. 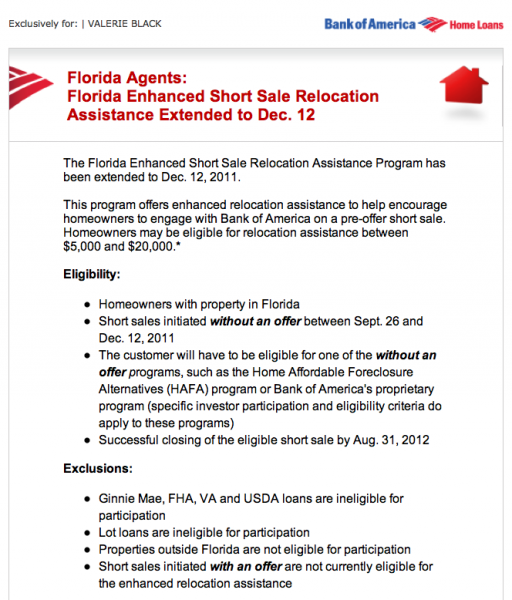 7: Will My Lender Require a Cash Contribution to Approve My FL Short Sale? 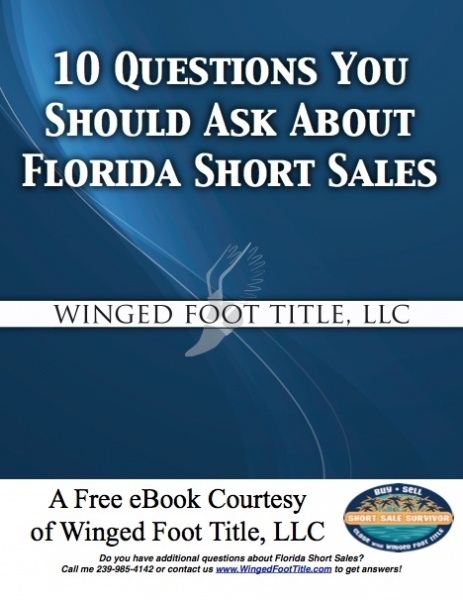 This is the 7th tip of “10 Questions You Should Ask About Florida Short Sales” eBook, which is available as a FREE download. FL Short sale lenders sometimes require cash contributions from short sellers in exchange for the lender’s agreement to approve the sale. The amount of cash demanded varies considerably and, as with Promissory Note requirements, depends very much on the FL short seller’s ability to make that sort of contribution and the amount of the loss the lender is absorbing. We have seen as little as $250 and as much as $75,000. 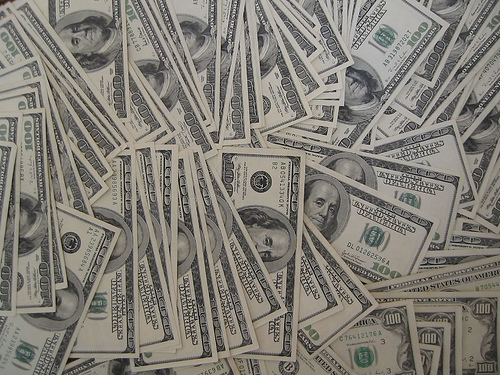 These amounts are ordinarily negotiable to the extent that the lender will negotiate. Much like with Promissory Note requests, demands for cash contributions are more common when mortgage insurance is involved. 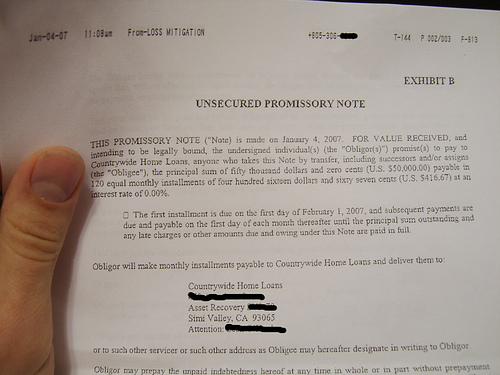 If your loan has mortgage insurance, you should prepare to deal with this type of request. 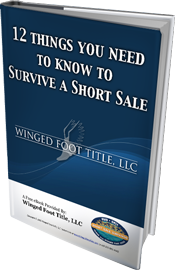 If you would like to learn more about FL short sales and don’t feel like waiting for the next post, simply click the eBook icon on the right and download your FREE copy today! If you have additional questions, please feel free to contact us online or call us at 239-985-4142.